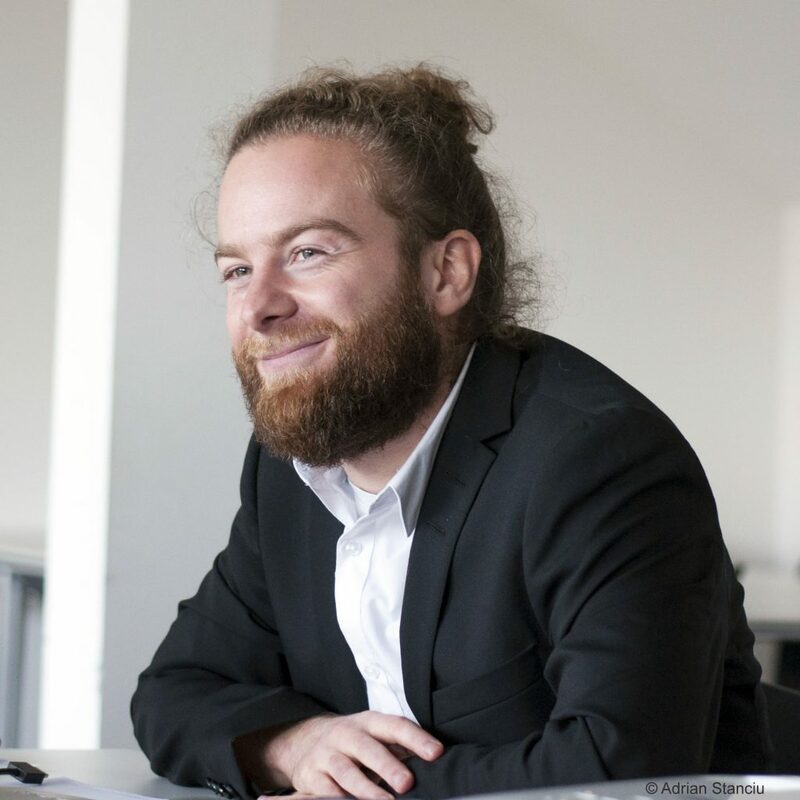 Emanuel Deutschmann is a Senior Lecturer at the University of Göttingen and an external collaborator to the MPC's Global Mobilities Project. He holds a PhD in Sociology (with distinction) from the Bremen International Graduate School of Social Sciences, an MSc in Sociology from Nuffield College, University of Oxford, and a BSc in Social Sciences from the University of Cologne. He has been a visitor to the Global Systemic Risk research community at Princeton University in 2015 and a visiting scientist at the European Commission's Joint Research Centre in Ispra in 2018. His research interests cover social networks, transnational mobility and communication, regional integration, and globalization. His work has been published in leading academic journals and news outlets such as the L.A. Times, Chicago Tribune, and Newsweek. More about his work is available at www.emanueldeutschmann.net. Deutschmann, E., J. Delhey, M. Verbalyte & A. Aplowski (2018). “The Power of Contact: Europe as a Network of Transnational Attachment”, European Journal of Political Research, online first. Deutschmann, E. & L. Minkus (2018). “Swinging Leftward: Public Opinion on Economic and Political Integration in Latin America, 1997–2010”. Latin American Research Review 53(1), forthcoming. Holtz, P., E. Deutschmann & H. Dobewall (2017). “Cross-Cultural Psychology and the Rise of Academic Capitalism: Linguistic Changes in CCR and JCCP Articles“, 1970–2014. Journal of Cross-Cultural Psychology 48(9): 1410-31. Deutschmann, E. (2016). “The Spatial Structure of Transnational Human Activity”. Social Science Research 59 (Special Issue on Big Data in the Social Sciences): 120–36. Deutschmann, E. (2016). “Between Collaboration and Disobedience: The Behavior of the Guantánamo Detainees and its Consequences”. Journal of Conflict Resolution 60(3): 555–82. Delhey, J. & E. Deutschmann (2016). “On the Europeanization of Actions and Attitudes: A Macrosociological Comparison of the EU Member States”. Berliner Journal für Soziologie 26(1): 7–33. Delhey, J., E. Deutschmann & K. Cîrlănaru (2015). “Between ‘Class Project’ and Individualization: The Stratification of Europeans’ Transnational Activities”. International Sociology 30(3): 269–93. Delhey, J., E. Deutschmann, T. Graf & K. Richter (2014). “Measuring the Europeanization of Everyday Life: Three New Indices and an Empirical Application”. European Societies 16(3): 355–77.